Let me take you back to about this time last year. I was what one might call a pie novice. Twelve months later and I would categorize myself as a bone fide pie freak. Turns out Strawberry rhubarb was just the beginning – now, to me, making a pie from scratch is just about the most satisfying task. I’m not sure what made me crave (or even remember!) a Bakers Square french silk pie but once the thought was in my head there was no escaping it – I had to try and recreate that perfectly silky bite. Let’s start with the crust – for those of you who say, “I’m already making the filling, I’ll just buy a pre-made crust,” I will not judge. I will, however, nudge you to at least try a homemade, all butter crust. It truly makes a world of difference – I promise you! But like I said, no judgement here. 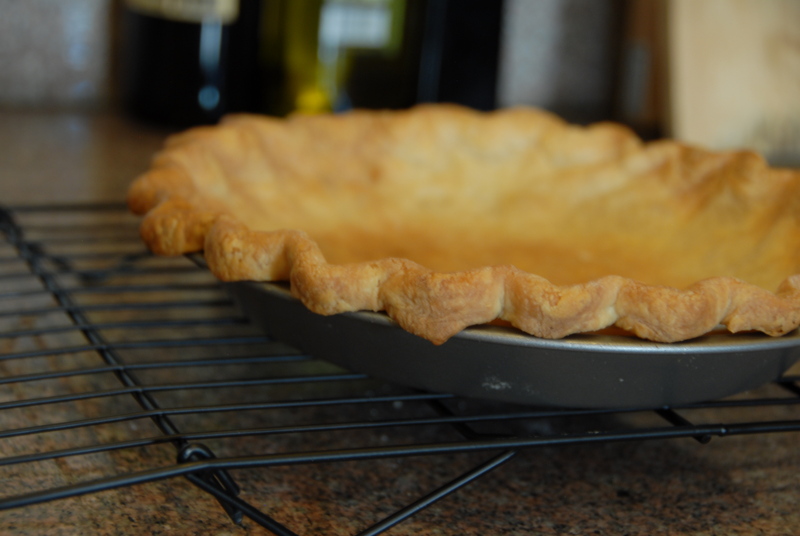 For an exceptional buttery, flake-y pie crust – I have a few tips. 1. Commit yourself. Know that your counters will be covered in flour, it’s worth it – just go with it. 2. Keep cool. As in, keep everything as cold as possible. The water, the butter, the dough. 3. Don’t rush. Wait for the dough to be cold before you roll it out and wait for the crust to be frozen before you bake it. And remember, it’s a simple process, just take care and all will turn out just fine. 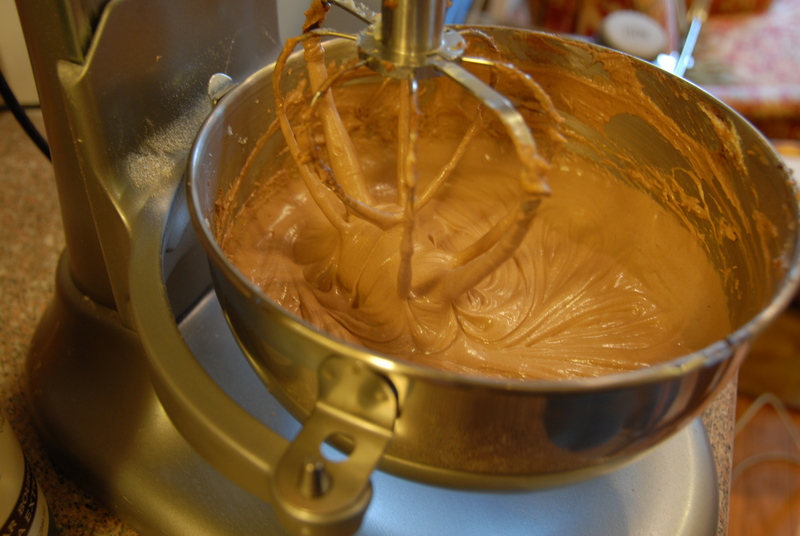 Place all the dry ingredients in a bowl and whisk together. 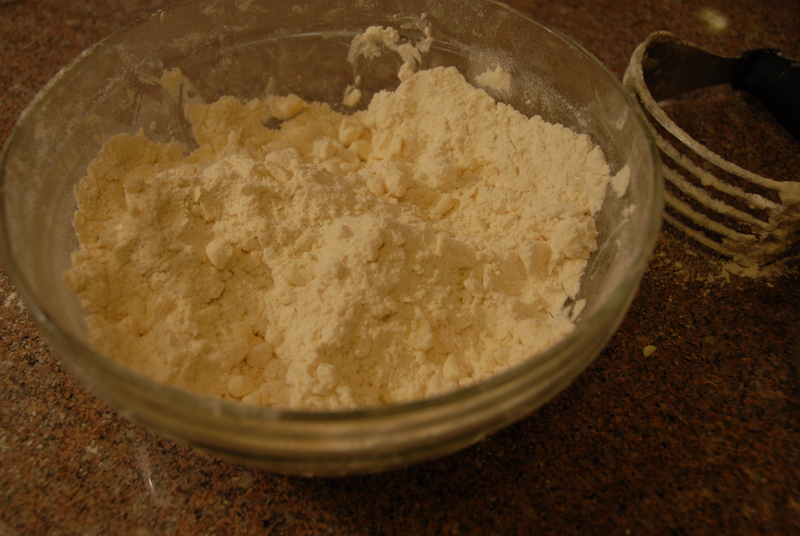 Add the cold butter and cut it into the flour using a pastry cutter. Stop once the butter has reached about pea sized – even if it looks uneven – stop! Start adding the cold water by the 1/4 cup. Begin to gather the dough first with a spatula, and then with your hands. It may take about ¾ cup of cold water to gather it into a dough ball. Divide the dough in half, shape into flat round disks, wrap well in plastic and place in the fridge for at least 1-2 hours. Note: you will only need one round for this pie – the other dough round can be double wrapped and kept in the freezer for a month or so. After about an hour preheat the oven to 350 degrees. It’s now time to roll. Flour a clean dry surface. Starting with the pin in the middle of the round roll once away from you and once towards you, turn the dough 90 degrees (keep the pin and rolling surface well floured!). Repeat until the dough is about 1/8-1/4 inch thick and large enough to fit in your pie plate with overhang. 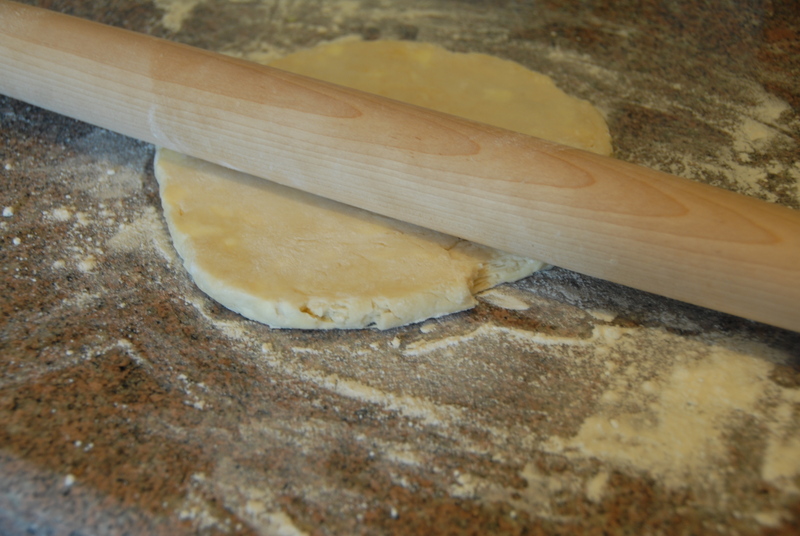 Carefully place in the pie tin by either folding it or rolling it up in your rolling pin. Trim excess and crimp the edges using your thumb and index fingers. Place the prepared crust in the freezer for 20 minutes. Once it’s hard, par bake the shell using pie weights or dried beans (place parchment or tin foil on the dough, the weights atop). Bake for 15 minutes, remove the weights and bake an additional 10-15 minutes until it is golden brown. Set it aside to fully cool. Now for the chocolate layer. Important note! : whip whip whip the butter and sugar until it is white and fluffy to insure a silky smooth texture (not grainy). Beat sugar and butter on medium high until light and fluffy, this could take 7-8 minutes – be patient. Add chocolate and vanilla and beat until incorporated. Next, add eggs, two at a time, beating 5 minutes after each addition. Pour into a clean bowl and cover with plastic wrap. 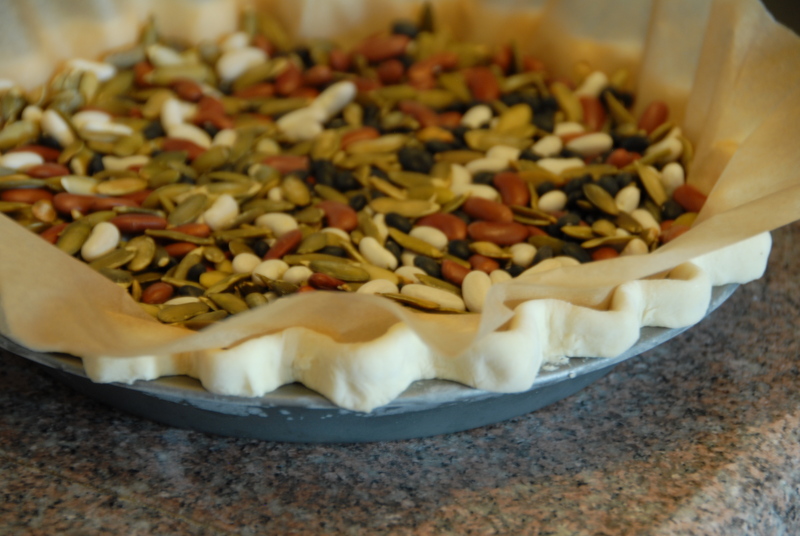 Allow filling to chill for 2-3 hours before adding it to the cooled pie crust. Next: the whipped cream topping. Again, I won’t judge you if you purchase a tub of cool whip but why not make the real thing? – you’ve already come this far. Simply whip heavy cream (1 pint) until soft peaks are formed, add confectioners sugar and good vanilla extract to the sweetness level of your liking and whip a bit more until you have stiff peaks. Top the pie and (now for the hard part… ) place it in the fridge to set overnight. Sure you could dig in right away but I promise you it’ll only get better if you at least wait until the morning. Mmm…this is a really good pie. Read: really. good. pie. I think you should make it. Make it for your friends, they’ll surely love you for it. 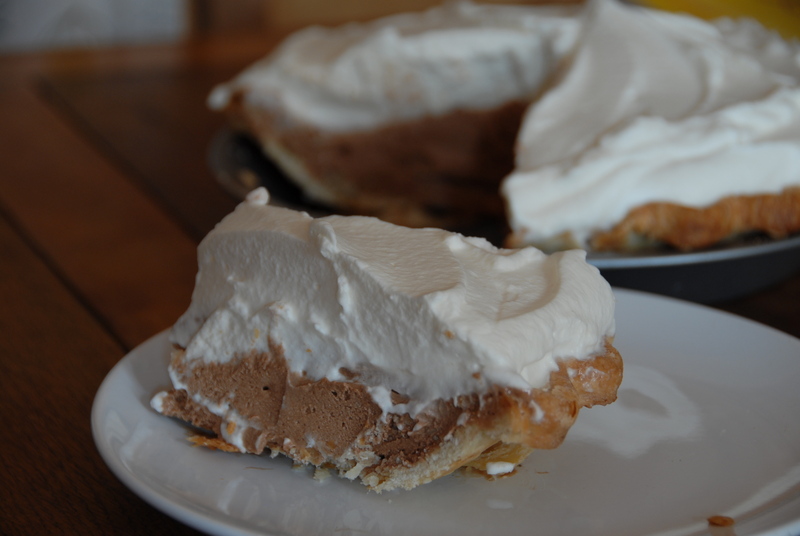 This entry was posted in Chocolate and tagged chocolate, french silk, pie, pie crust, whipped cream. Bookmark the permalink. This looks amazing!! Think I may have to make this for my family on vacation!